Starting a garage renovation next year? Home / Blog / Starting a garage renovation next year? Aside from building the actual home, installing a garage door is one of the largest projects most homeowners will undertake. 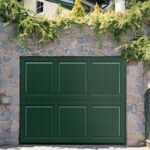 Given the fact that this addition will change many aspects of your property, the Denver garage door experts a Colorado Overhead Door Company have come up with a quick cheat sheet to help you get the most out of your garage. This is a question that must be asked before breaking ground, as any conflict with the local regulations can quickly bring the project to a halt. 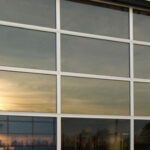 With over thirty years of experience in the area, the team at Colorado Overhead Door Company are fully aware of all building codes and how they affect those building garage doors in Denver and the surrounding areas. What is my budget, and does it fit the garage door that I want? 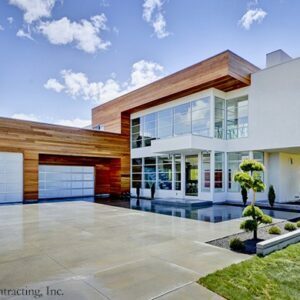 It is smart to walk into this project with clear expectations as to what you want to get out of your garage. One car, two cars? 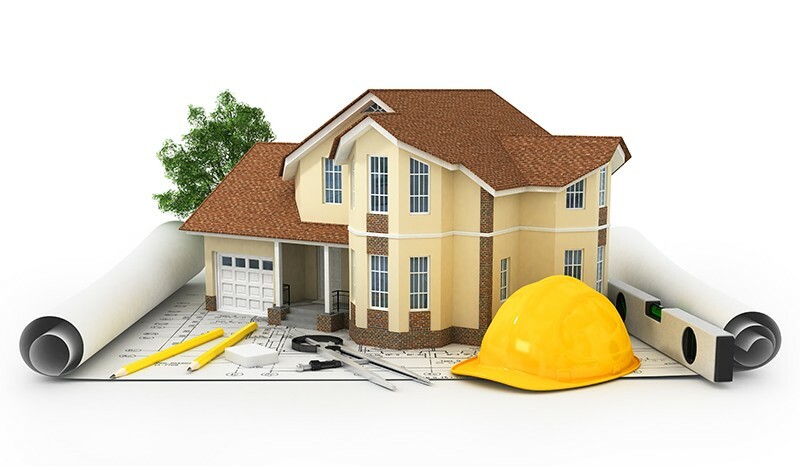 Will space be used for other projects, such as carpentry or auto repair? These things will require extra space, so it is important to plan ahead so that you can make the changes you need to keep to the garage within your budget. 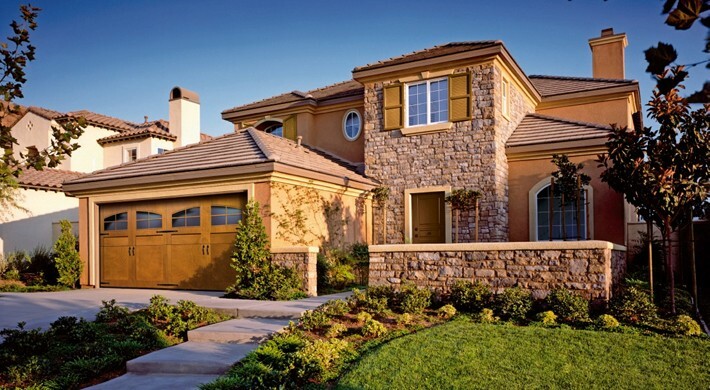 When selecting to build a garage attached to the house, it seems natural to want the two to match in design and style. After answering the above questions, the homeowner should discuss their plans with a professional who can help them decide which options accentuate the look of their home. 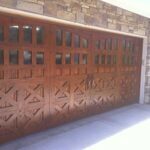 The team at Colorado Overhead Door Company are known to build some of the finest custom garage doors in Denver, and they are fully trained to make the addition look as natural as possible.